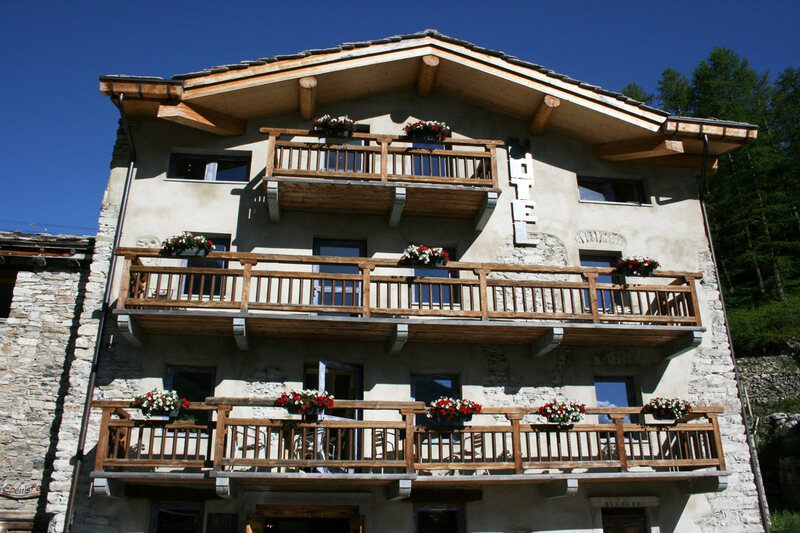 Situated in the heart of Le Fornet village, 100m from the road to the Col de l'Iseran and the Route des Grandes Alpes, 2km from Val d'Isère, at the foot of the hiking trails, the Hotel Le Fornet offers you the perfect environment for your stay in Val d'Isère. 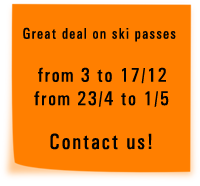 In winter 200m from the Le Fornet cable car, at the foot of the Pisaillas glacier, you have direct access to the entire skiing domaine of Val d'Isere and Tignes. To get around town, the "Train Rouge" free bus service runs from 7.30am to 2.00am. With its 12 rooms, the hotel is a perfect destination for your family holidays, with friends or on your own, single nights, short stay, weekends or seminars. 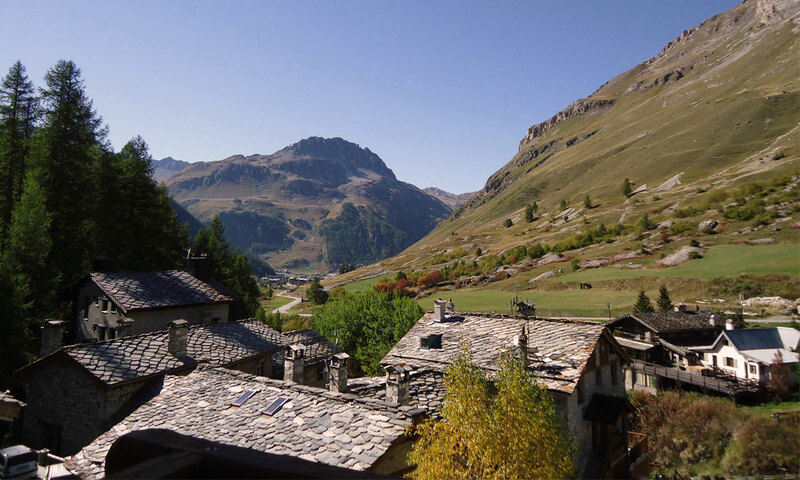 Summer 2019 : The hotel is open from 14 june to 8 september 2019. Winter 2018/19 : The hotel is open from 24 november to 1 may 2019. Our dining room can propose to you a delicious meal 5 days a week.